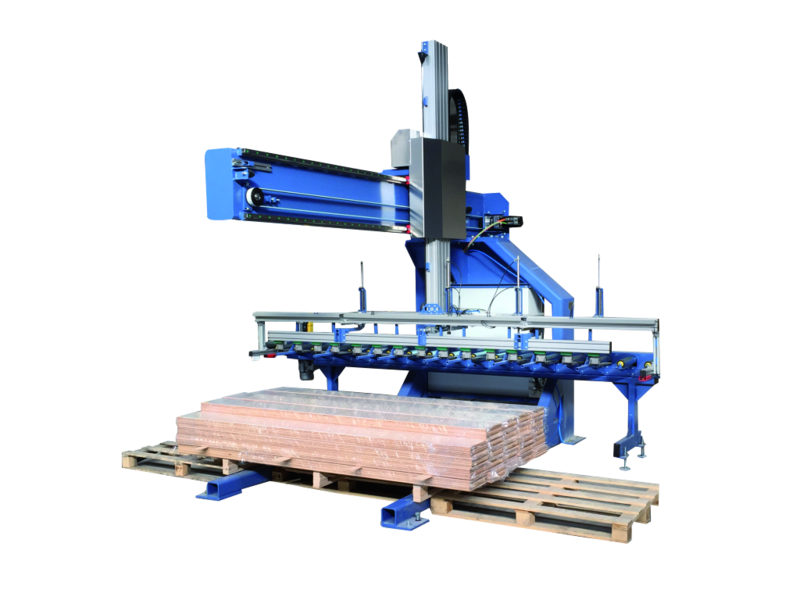 CSP Engineering is a niche specialist that develops technology for the production of wooden floor boards. However, CSP Engineering itself also constructs all the machines. This way your needs and market trends can be quickly anticipated. 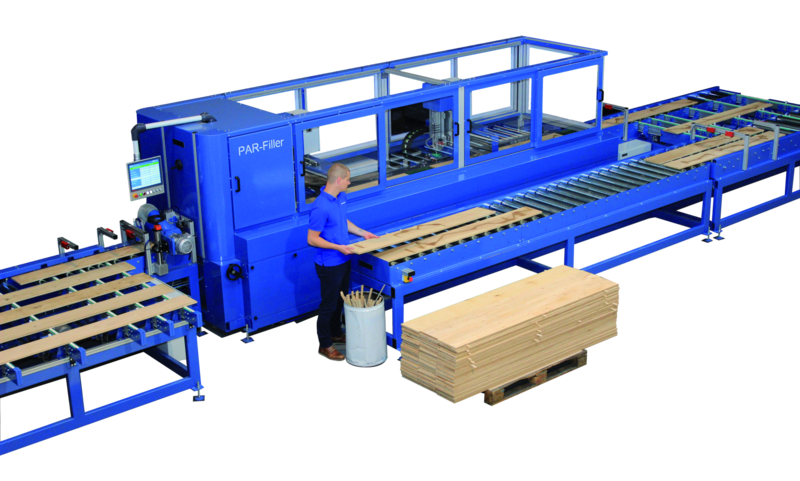 This then results in machines and automation solutions for the different stages of parquet production. In addition to the range of standard machines for the production of wooden floor boards, CSP Engineering is also able to realize solutions that are tailored exactly for you. The PAR-Filler® is a machine for filling knots and cracks in wooden floor boards. Cosmetiwood was developed as the filling material. 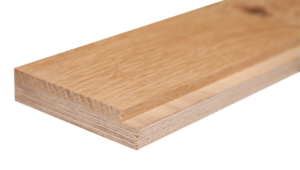 This is a unique wood filler that exhibits little or no shrinkage, bonds perfectly, is porous like wood, dries quickly and is available in 6 colours as standard. The PAR-Duo® is a machine for bonding solid topcoats to 2-layer parquet with perfect adhesion. Multiplex components are bonded endlessly, so there’s no cutting waste. Create your own packaging line using our configurator. 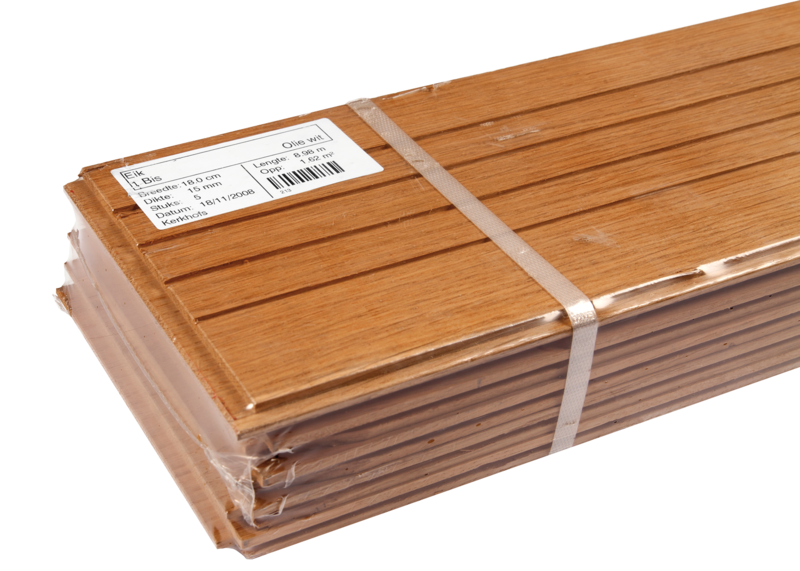 You have a choice of systems for measuring, recording, labelling and packaging parquet of the same and/or variable length of boards per package. 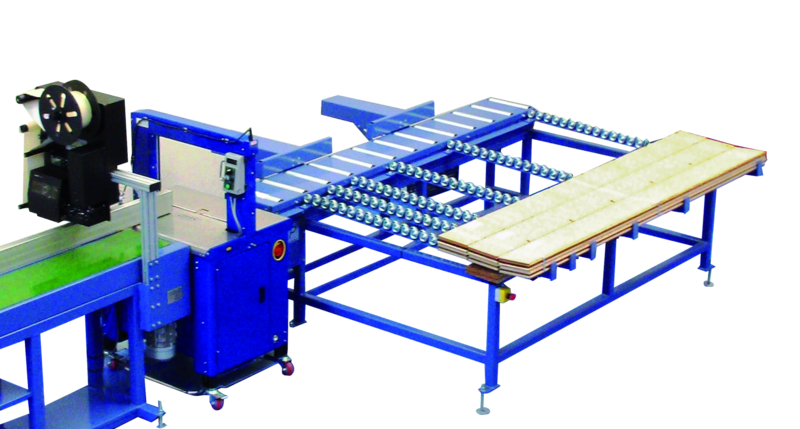 Miscellaneous logistics systems are suitable for user during the production of parquet or at the end thereof in order to buffer planks, to feed parquet back, to stack wooden floor boards, etc. CSP Engineering sees itself as a partner that helps devise solutions with the customer. Our Research & Development department designs machines that provide our customers with a clear advantage in economic, environmental, technological and ergonomic areas. All the machines are plug & play and deliver an ROI very quickly. The expertise and experience that CSP Engineering has as niche specialist not only results in high-tech machinery but also in high-end service.